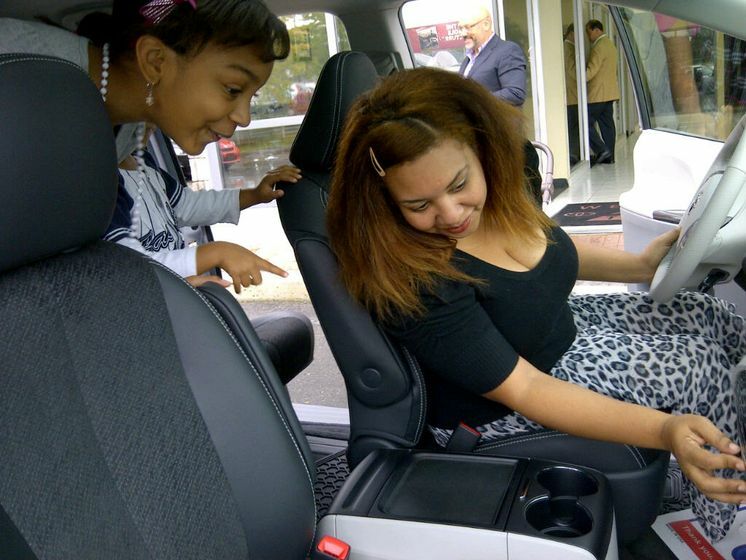 (TORONTO) – Sharlene Henry was watching Disney Junior on television one day this summer when she saw an unique-looking Sienna appear. It was enhanced with designs added by a child. Seeing the special car served as a prompt for Sharlene. She visited DisneyJunior.ca and entered the date, time and the series in which she spotted the creatively-decorated vehicle. 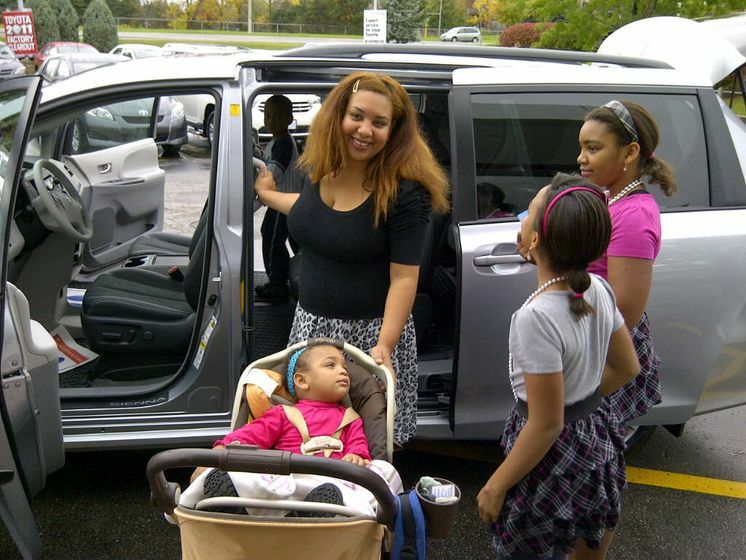 At the end of the summer, the Pickering resident was notified that her name had been drawn for the grand prize of a 2012 Toyota Sienna. 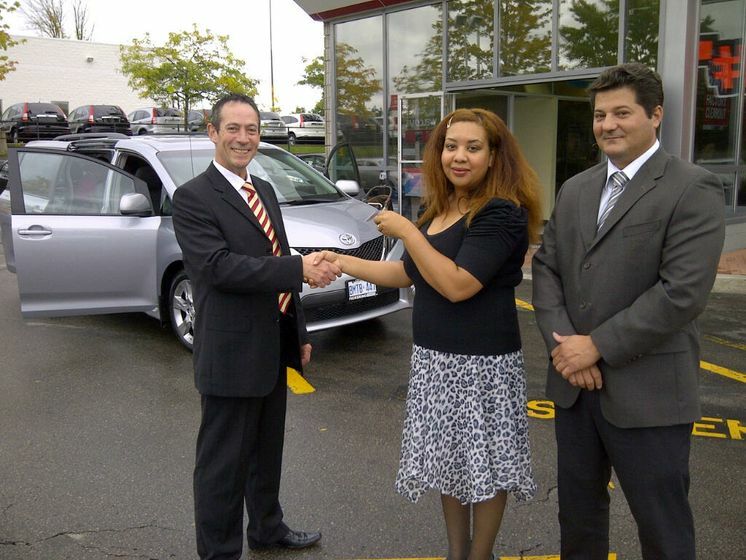 In October, she was given the keys to her new minivan and drove it home from nearby Pickering Toyota. For Disney Junior’s “Sienna Summer” contest, parents and their children were invited to go to DisneyJunior.ca in July to customize the award-winning Toyota Sienna using creative elements from their favourite Disney Junior shows. Then, on both the English and French-language Disney Junior networks, a new design, accompanied by the name of the child who submitted it, was aired each day between August 1 and 21 on Disney Junior during high-profile preschool programs such as Mickey Mouse Clubhouse, Jake and the Never Land Pirates, and Stella and Sam.